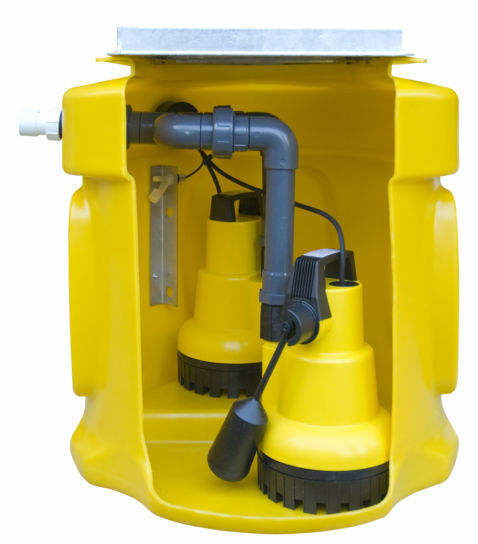 The basement pump monitor is a vital maintenance unit that is designed to watch over the primary pump in a sump chamber. Sensors in the unit record how many times the pump has been activated to discharge water from the chamber, how long in aggregate it has run and the total amount of water pumped out. 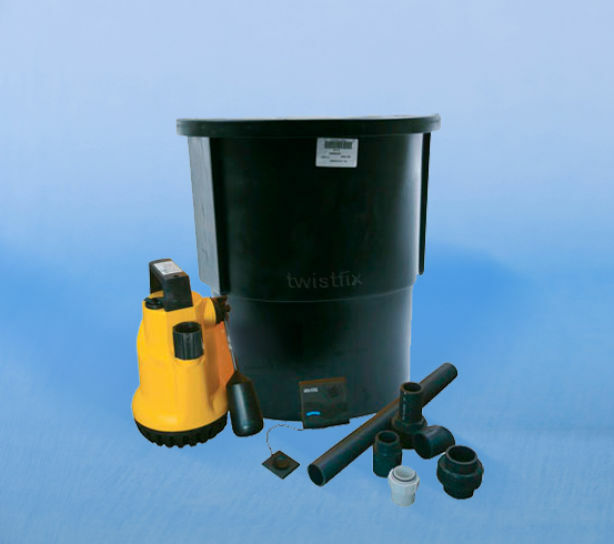 There is little point in installing a sump pump system when waterproofing a basement or cellar if no maintenance regime put in place to ensure the components of the system are kept in serviceable order. Over time pump motors can burn out and pump triggers can stick. Scrutinising the level of activity carried out by the primary pump aids in establishing service intervals. 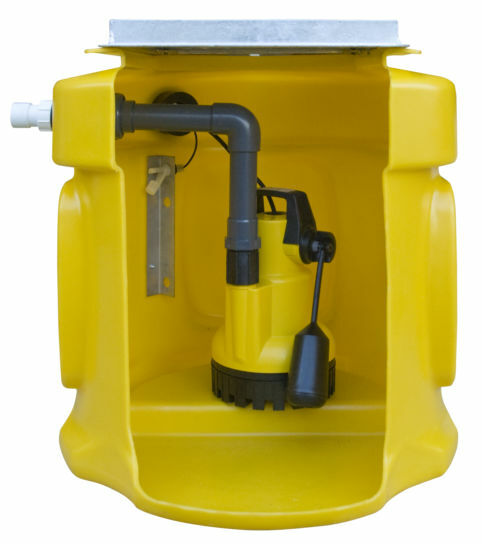 The monitor is wired directly to a fuse spur situated outside of the sump chamber and the pump is wired directly to the monitor. A built in high water alarm relay can be used to signal a home automation system, house alarm or a remote dialler. 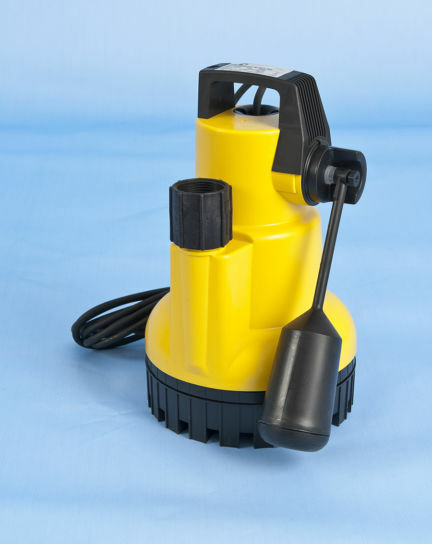 The alarm will also sound if the pump fails to stop within one hour of being activated by the float switch. The pump monitor can be set up on installation to show the amount of water pumped since installation; the display will show the number of pump cycles and an approximate volume of water pumped from the basement.